Dan began his teaching as a leadership educator. With experiences teaching leadership courses at the University of Maryland and the University of San Diego, he has a passion for working with those interested in making positive contributions to their communities to work toward the common good. 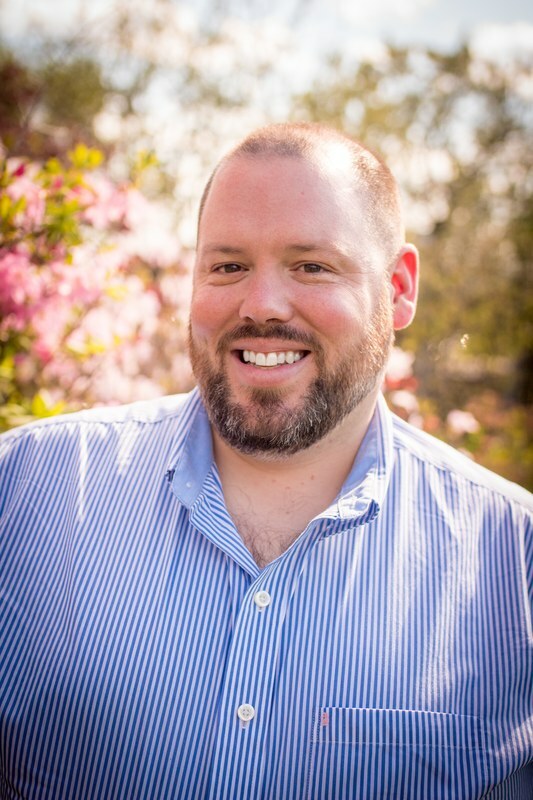 In his current role at California Lutheran University, Dan is on the faculty of the Counselor Education program where he teaches graduate courses around topics of diversity and social justice, counseling theory and practice, and organizational leadership in higher education. He is excited to work with students interested in careers in student affairs and higher education, and he takes seriously his role in developing these students to become leaders within the field of higher education in the state of California and beyond. Please see Dan's CV for more information regarding his teaching portfolio. Additionally, sample syllabi of his classes are also included below.